Turn more sales leads into customers. 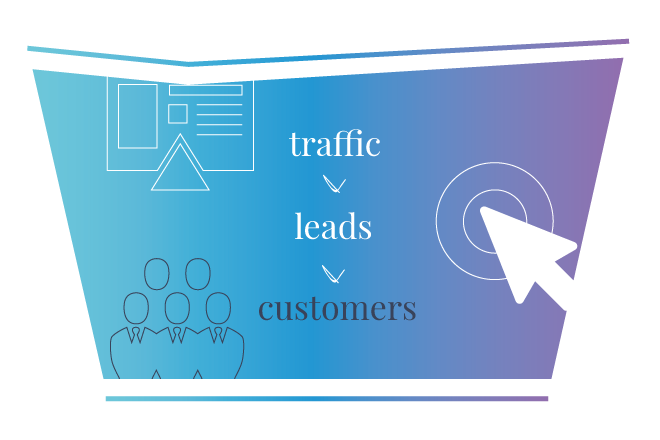 If your business needs to convert more sales leads into customers, we can help. Not all leads will turn into customers. This could be for a variety of reasons such going with your competitors. Others might be a great fit for your business, but aren't ready to buy TODAY. We can improve your lead-to-customer conversion rate. Lead Nurturing.We use marketing automation to intelligently nurture your leads via email. Custom retargeting. Staying top of mind with your sales leads using social and display retargeting ads. Lead Scoring. We use technology to score your leads to identify who is sales ready. If you aren't using the techniques above, then you are leaving business on the table. Get in contact now to see how we can help.